Being a parent of a toddler is, how can I put this? A challenge. You’re busy having fun, laughing and playing when all of a sudden, something goes wrong. Before you know it, you have a screaming, crying toddler on your hands and you hardly know why. You offered them a raisin. You gave them the blue bowl they asked for. Their sister came into the room. I know, I know. It’s tough being a toddler. It’s also tough being a parent of a toddler. It’s just the same when it comes to feeding them. You give them their favourite. They scream (wrong spoon). You give them something they don’t like and it goes flying over your head and lands upside down on the floor. It’s a dangerous business feeding a toddler. This is all perfectly normal behaviour. It may be frustrating but it is normal. 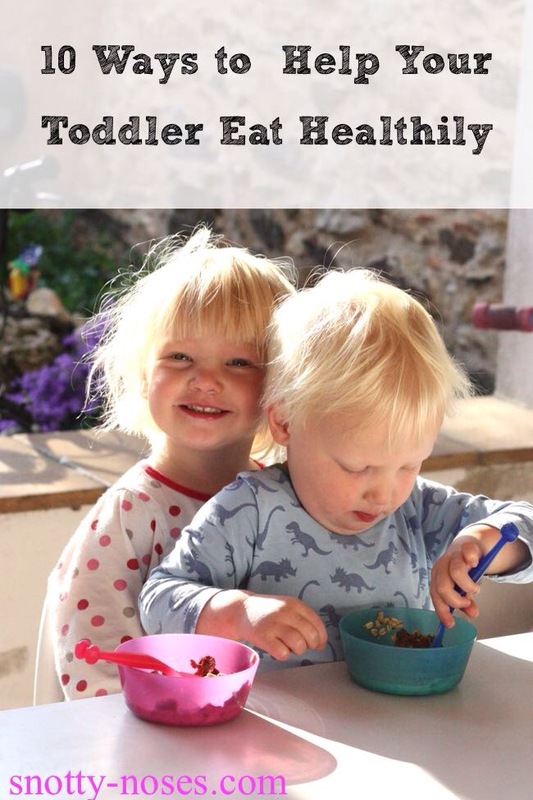 How do you feed your toddler a healthy diet? Stay calm. Easier said than done I know. Have a regular snack time. Generally small children need to eat every 2 1/2 to 3 hours. An example would be breakfast, snack, lunch, snack, dinner. Offer them healthy food through out the day and let them choose what they want. Offer lots of fruit and vegetables. They might not eat them all but the more you offer, the more they’re likely to eat. Don’t pressure them. Learn to trust them. If you present them with healthy food, it doesn’t matter if they don’t eat their peas at dinner. Allow them to feed themselves. Messy I know, but much better in the long run. It teaches them independence as well as co ordination. They love independence! Make it fun and enjoy it. Screams aside, try to enjoy this time with your toddlers. They are small for such a short time. Relish every moment. Be patient when introducing new foods. It takes time for children to learn to like new foods. Their default setting is “what on earth is that?”. They need to get used to it. Keep presenting it. Be patient and persistent. Feeding toddlers a healthy diet can be tricky. Don’t be persuaded into always giving them their favourite just because you know they’ll eat it without a fuss. You have a great window of opportunity to get them to enjoy healthy food and to introduce them to new and exciting things. Get your kids eating healthily now and those habits will stay with them for a life time. They won’t see themselves as ‘eating healthily’, they’ll just be eating food they like. Dr Orlena Kerek is a pediatric doctor and mother of four young children. She writes about developing healthy habits from an early age, especially healthy eating habits. She believes in fun healthy food the stress free way. She is the author of Crunch! Put an End to Picky Eating and Help Your Kids Love Veggies and also the founder of Healthy Eating for Children, an on line course that helps parents to feed their children healthily the stress free way.